At Specsavers Morningside, we understand just how important it is to take care of your eyes and how changes in your sight can affect you. Eye examinations are a quick and easy way to help maintain a quality lifestyle, so there is no need to suffer from impairments like blurred vision and loss of sight. Visiting your local Specsavers optician regularly is important for your general health and wellbeing. Not only can regular eye examinations detect changes in vision, but small changes in the eye can help identify signs of other conditions, such as diabetes or high blood pressure, before any other symptoms appear. 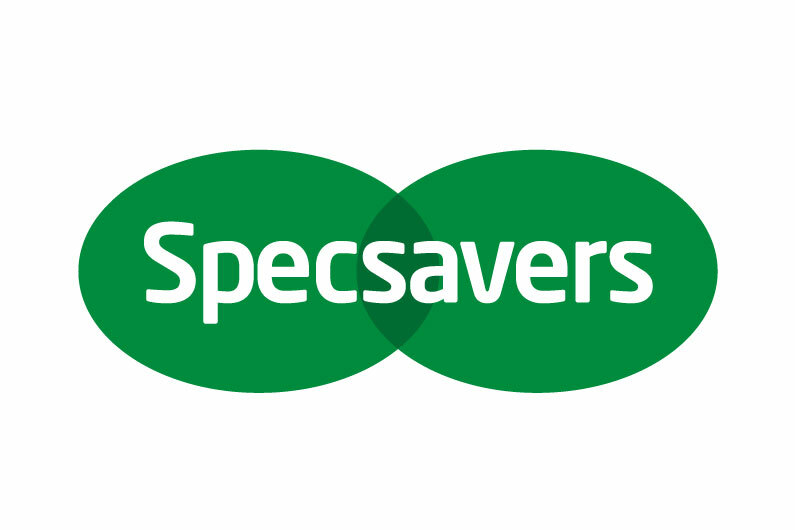 At Specsavers Morningside, we are passionate about providing the best possible care and value for money to our customers. We offer professional, friendly advice to help you choose the best eyewear to suit your needs. With a superb variety of frames and a team of dedicated staff, you are guaranteed to get exactly what you are looking for.